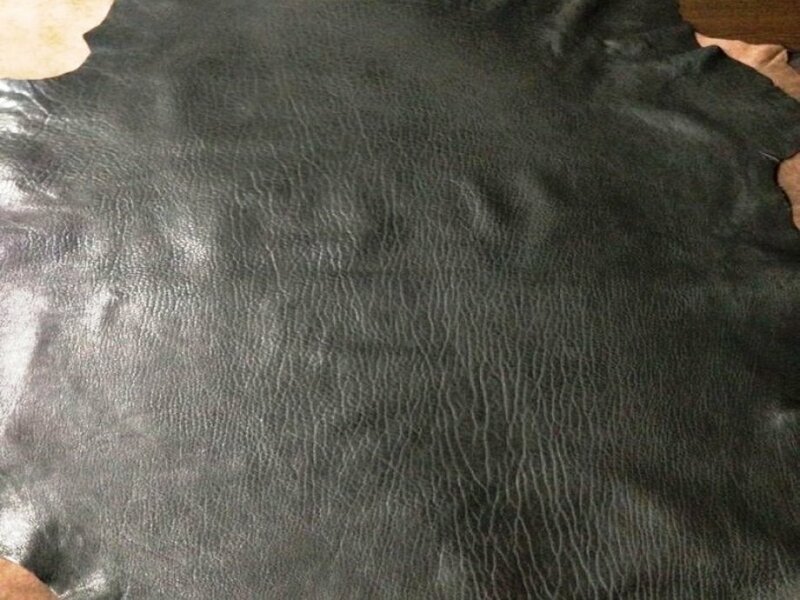 As Kani Leather Tannery our leather tanning method and describtion for shrunken leather; Lambskin hide washed for the result of shrunken leather. 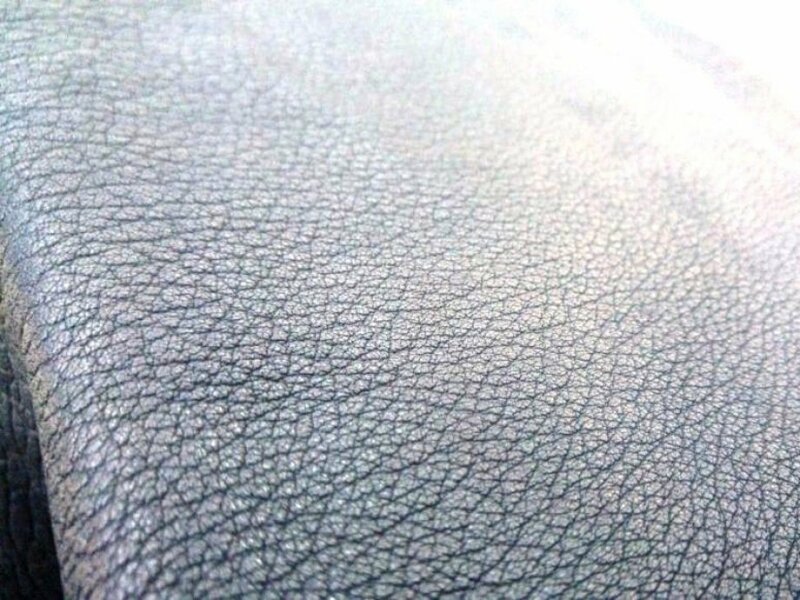 Deeper grain than classical skrunken leather on lambskin. 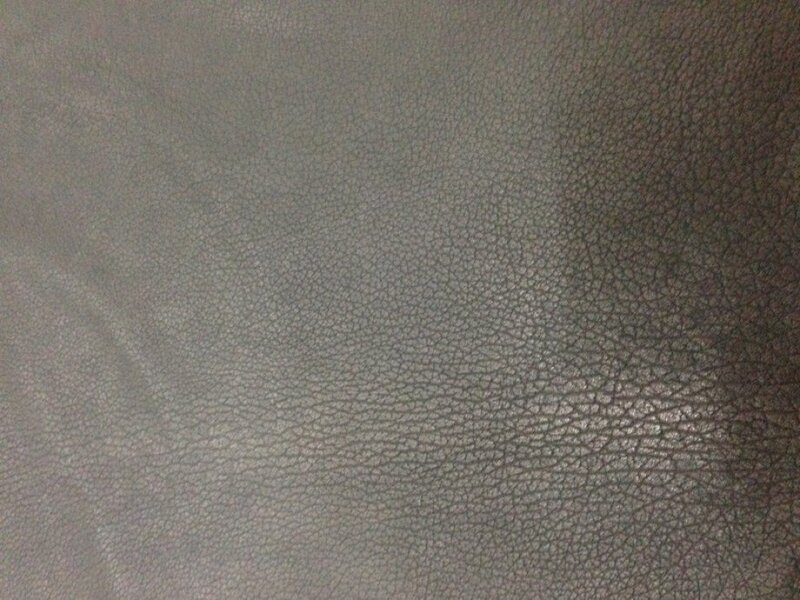 Kani Leather Tannery processing shape of shrunken leather by leather drum machine to have natural leather grain results, is that to say our shruken leather shape is not embossed. 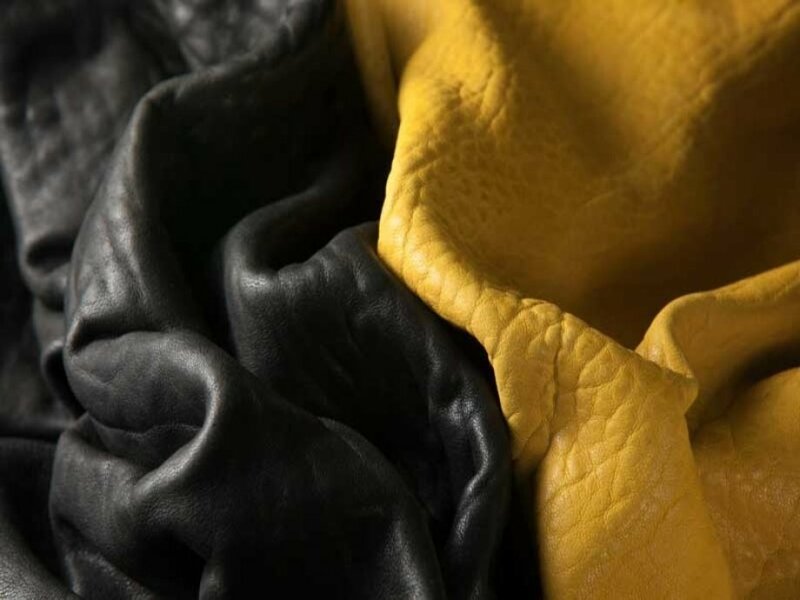 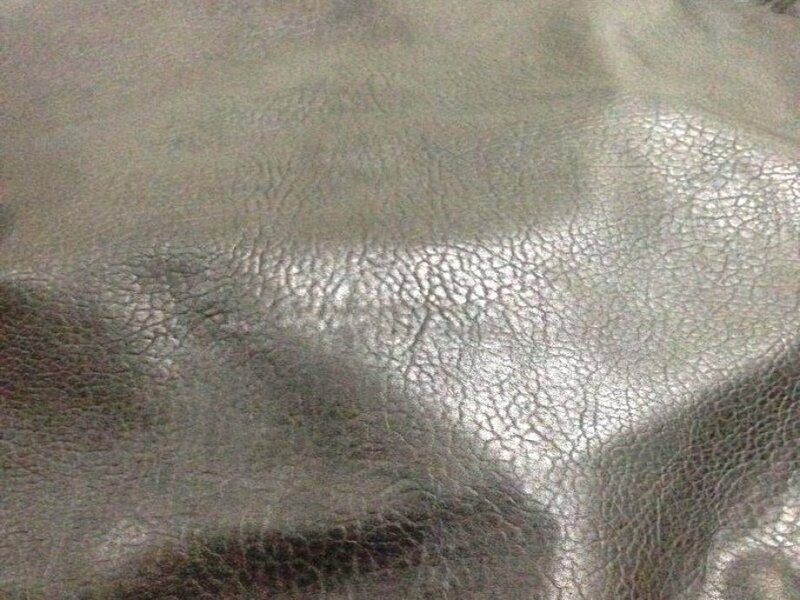 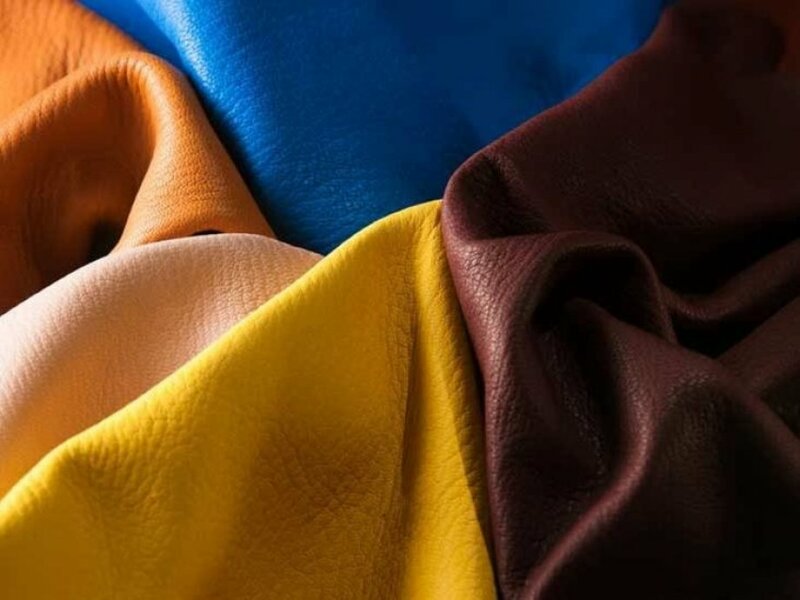 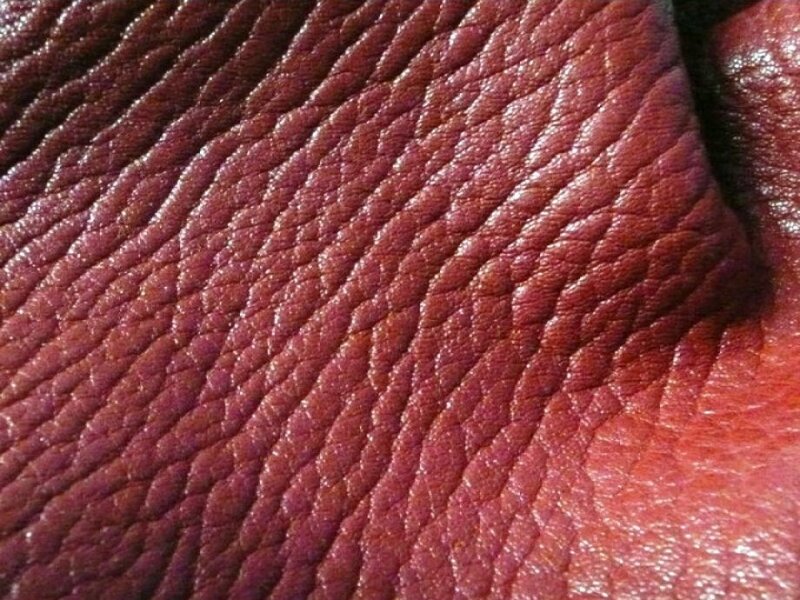 Kani Leather Tannery offers different options of tanning methods for the shrunken leather, such as; vegetable tanned, chrome tanned, chrome free tanned, aniline leather, semi-aniline leather, pigmented leather, mineral tanned for light colors. 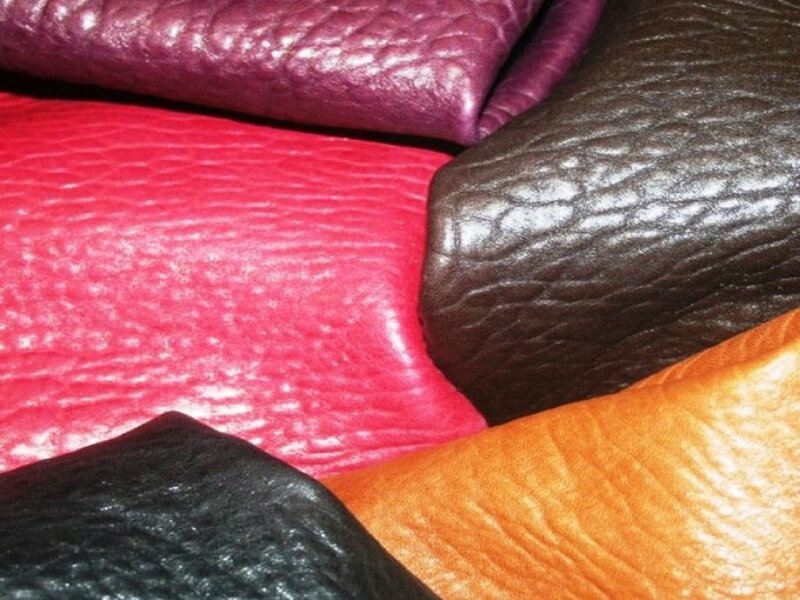 Always available in 10 fascinating colours in Kani Leather Tannery.